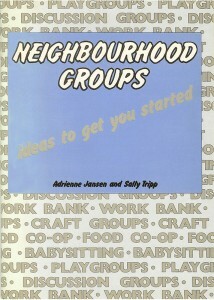 Neighbourhood Groups: Ideas to get you started. 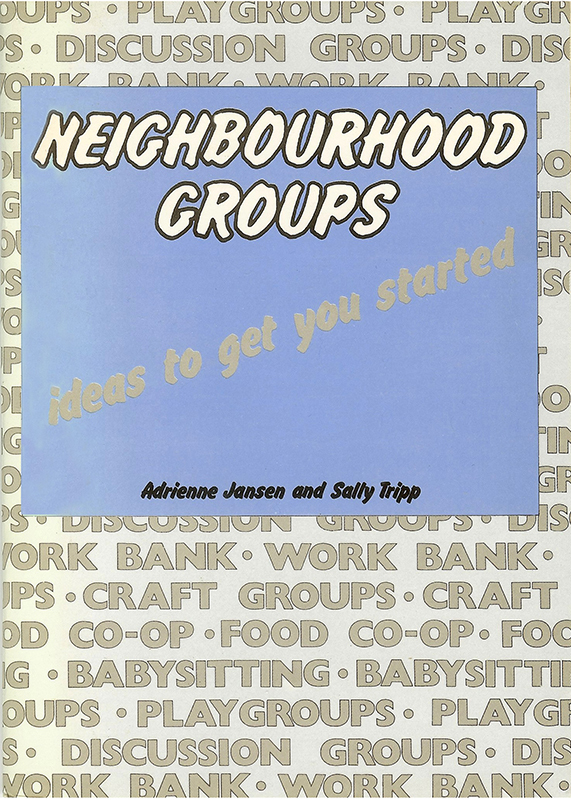 Food co-op, babysitting club, playgroup, book discussion group, puzzle library – how do you set up and run a neighbourhood group that really works? The authors, Adrienne Jansen and Sally Tripp, talked to people who had done just that, and passed on their ideas in this practical guide.